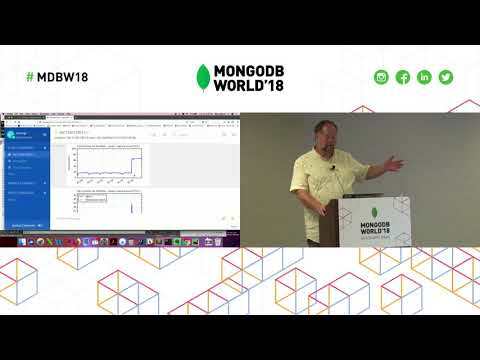 Home » MongoDB World 2018 Sessions: Automation, Monitoring & Backup » Using Puppet, Ansible and Ops Manager Together to Create Your Own On-Premise MongoDB as a Service! 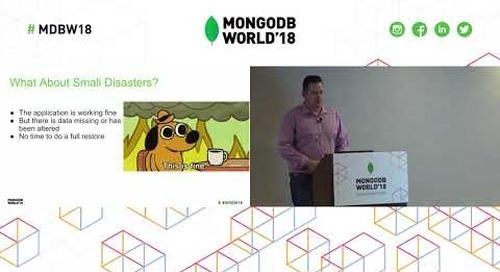 Presented by Paychex's Michael Grayson at MongoDB World 2018. 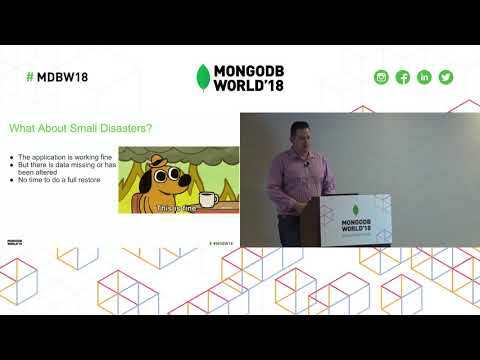 Out of the box, installing MongoDB is an easy, but manual process. 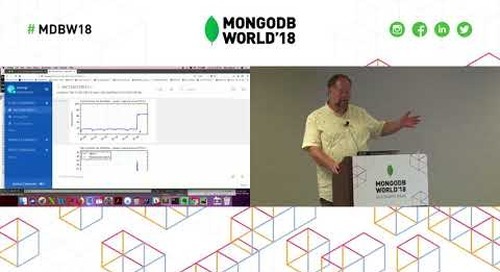 With a few lines of Puppet and Ansible code and the Ops Manager API to support you, you can turn this manual process into an automated process that can allow you to create your very own MongoDB as a Service!